Carl L. ‘Bud’ Firm, 87, of Toronto, OH, passed away Friday, April 12, 2019 in the OSU Hospital with Hospice of Central Ohio in Columbus, OH. Bud was born March 29, 1932 in Toronto, son of the late William and Jane (Morrow) Firm. 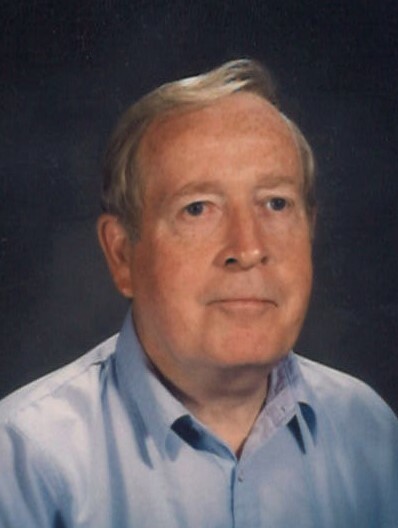 He was a teacher and retired from the Carrollton School System. Bud was also a long-time coach with New Athens, Wellsville and Jefferson Union High Schools. He was a member of Toronto American Legion and the Toronto Eagles. In addition to his parents, Bud was preceded in death by his wife, Mary M. (Cadegan) Firm who passed Nov. 9, 2015, his brother Kenneth Firm and his sister Lillian Trifonoff. Bud leaves behind his son, Samuel T. Firm of Newark, OH and his two daughters, Stacey (Ron) Belford of Grove City, OH and Maggi (Dave) Blischak of Akron, OH; nine grandchildren, Michael, Sara, Rachel, Natalie, Joseph, Jennie, John, Paul and Julianna and three great-grandchildren, Lucas, Erin and Mia and many nieces and nephews.